For 15 years now, Dour and the Belgian band are writing their own love story. Girls In Hawaii didn’t stop growing since their first concert at the festival in 2002. 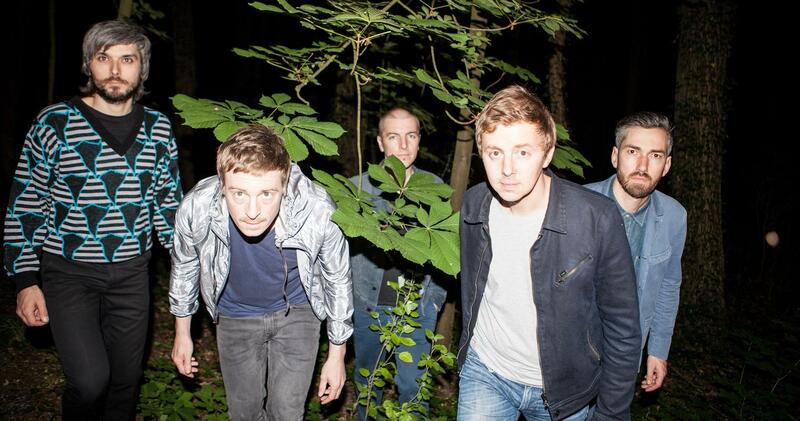 Nowadays they are the torchbearer for French speaking Belgian pop rock. We are happy to announce their return for the 6th time. After the emotional album Everest from 2013, they are back with a fourth piece named Nocturne.